There was another advert--I forget what product it was---where two hungry children who must be 12 and 14, run back from whatever activity they were doing and the woman is standing right there with a hot meal, waiting to serve them. That's expected of an Indian woman, you see--she is their mom after all. Noone asks her how she is, whether she wants something, how her day went or anything like that. Agreed this is a 30 second commercial--but the point I am making is the mindset behind it. 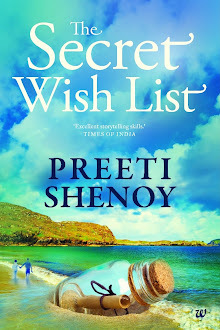 My book The Secret Wishlist struck a chord with many many Indian women. I have mails from hundreds of Indian women who wrote in saying I had crawled into their heads and written their stories. I think three decades ago, when Indian parents raised their girl-child, they built in the guilt factor. They were indirectly taught to 'adjust'. to 'feel guilty about expressing their needs' and to 'keep everyone happy'. Here is the thing: Unless you are happy, you won't be able to give any happiness to anyone. You need to take care of yourself first. You need to look after yourself, before you can give. If you have a special woman in your life, who makes your world brighter, appreciate her today. And if you are that woman, give yourself a pat on the back, and do something just for yourself today---not for your child, not for your husband, not for your parents, but just for you. It is only YOU who can make you happy. Even working women are chastised when they come after working long hours, try to relax with a cup of tea and read the news or something. They are accused of dependency if they seek another person's help to get breakfast and lunch ready before heading out to work. Women on the whole are treated like robotic housemaids and its going to take really long for that to change. Having a 'standalone' spirit is important. I completely agree that one has to be happy herself so as to spread happiness around. A happy person would never wish to hurt anyone. Striving to be happy everyday is a real challenge. Oh, loved that wonderful piece by Kavitha! True and thought-provoking that was. 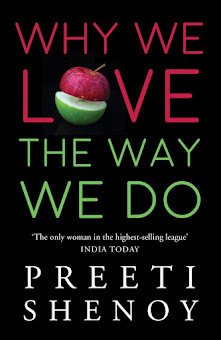 A must read for every Indian woman. And, very well said about seeking 'YOUR' own happiness. For Vicks ad, it's natural, waking up I mean. Keep on sleeping when your loved ones are whimpering/coughing in pain is not'living for yourself'. It's being careless or insensitive, no? Even they should care when you are in pain, no matter what time is that. The problem lies with the kind of education where we teach and expect women to behave in a certain way which bolsters patriarchal mindset. I owe a lot to Maa and special women who came into my life, teaching me so much. I really enjoyed reading the article by Kavitha Rao as well as "30 things every woman should have and know by the time she is 30." As I have passed this age, I realize that there are still a lot of those things which I still do not know! :-( I hope I can get to know about them over the next one year. When I was growing up, I always had my parents around so when I grew up, it was initially difficult to do things as I was not used to doing them alone. But gradually, I learned how to adjust and get things done. 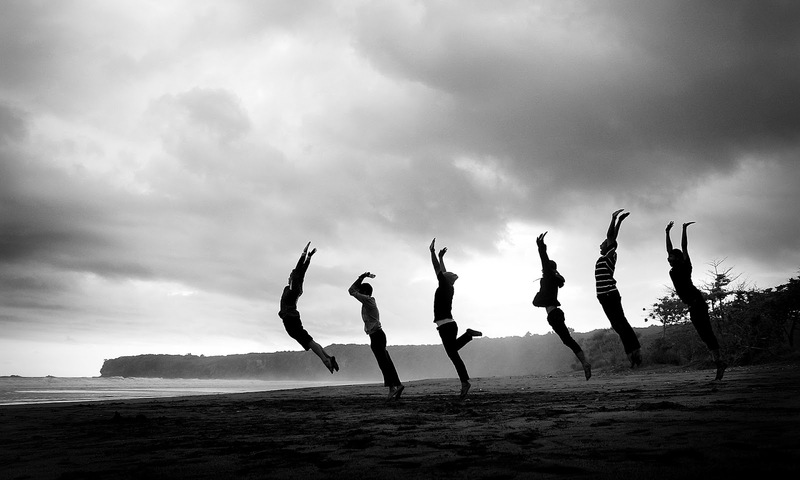 I have always felt that if I am happy in life I will be able to make others happy. There were times where I was extremely disappointed in myself and I did not want to face people knowing that they would keep asking me questions as to what had happened. So at the end of the day, it is always better to take care of oneself, ensure that we are happy, and then try to help others. The most special woman in my life is my mom who always puts others before herself, helps others without being told and ensures that others are fed/taken care of before she is. I am very grateful to God for giving me a mom like her. I know that I could never repay her for what all she has done/is doing/will do. Thanks, Mom!